Golden Retriever dogs are one of the most popular and beloved of dogs around the world today. 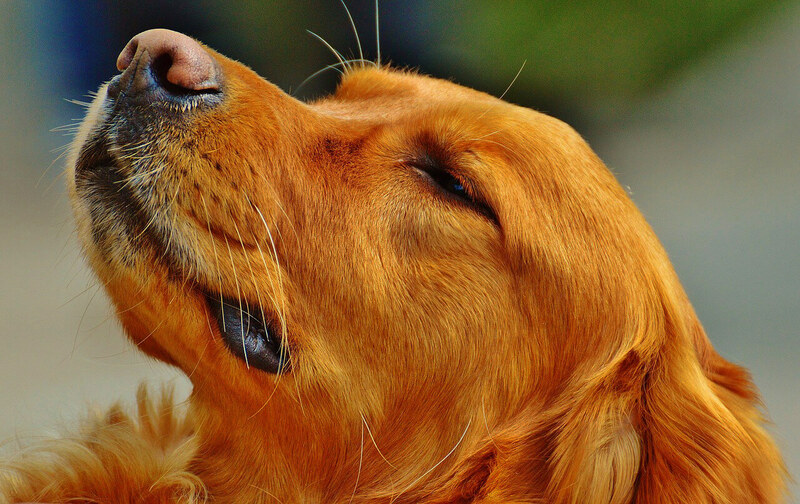 Veterinarians could just see Golden Retriever dogs all day and be happy. The problem is that no work would get done because we would be playing with them all day! My grandfather was a gentle and kind man. We were both born on May 8. One of his old employees used to say to me that “when they made your grandfather they threw away the mold”. That same phrasing could be applied to the Golden Retriever- a gentle and kind dog. The Golden Retriever dog has an even and gentle disposition. Don’t let that fool you though. It is an extremely intelligent and athletic dog. It not only makes one of the best breeds of dogs to own with children but they also are fabulous bird dogs. That is where the retriever part of the name comes from. They are not gun shy and work with their owners retrieving fowl as they work the fields during hunting. They slowly pick up the bird, carry it gently in their mouth’s and hand it gently to the hunter. In suburban America that skill comes in handy retrieving the morning paper. Golden Retriever dogs are not only intelligent but highly adaptable animals. This characteristic makes them great service or therapy dogs. They are easily trained and have been used as drug sniffing dogs by law enforcement. The Golden Retriever comes in several shades. Some are almost blonde or creme colored. Some are a light golden colored but one of my favorite shades is the dark golden color you see in the featured image above. The male Golden Retriever dogs are usually larger than the females. I have seen some males top out at 85 pounds or so. Most females weigh in at about 60 pounds. When it comes to dogs the male is more aggressive than the female animal. It makes no difference with the Golden Retriever! There is one requirement that has to be fulfilled if you want to own Golden Retriever dogs. It needs a tremendous amount of exercise. They need to be walked daily and do best in a suburban or rural environment where they can stretch their legs for hours at a time. They love playing fetch. Catching a Frisbee or having a romp along a sandy ocean shore is heaven for a Golden Retriever. The only water any retriever will not go in is that which is frozen! They are very active and need a high quality diet for them to develop in to a healthy adult. 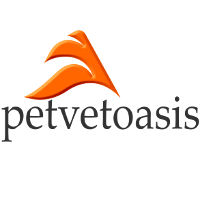 Purchase high quality puppy and or adult dog food. There are so many good diets on the market today so stick with one that your dog likes and causes minimal GI upsets. That double coated water repellent hair-coat needs frequent combing and brushing. The brushing will ensure a layered appearance to the dog’s coat which aids in cooling in the summer and keeping it warmer in the winter. Come spring pay attention to daily combing. Tons of hair will be removed as the winter coat sloughs to make way for a lighter spring and summer coat. Golden Retrievers that are not combed frequently will develop mattes. The Golden Retriever is a healthy breed but they are one of the top larger breeds of dogs that are predisposed to seizure activity. Many of these animals will start neurological signs in young to middle age. If diagnosed early most of them do well on a variety of anti seizure medications such as phenobarbital. People get swimmer’s ear. So do Golden Retrievers! Keeping any retriever out of water is next to impossible. They will often swim in ponds or other water sources that are not refreshed so bacteria and other microorganisms can set up ear infections in either ear canal. Owners should immediately clean both ear canals of the animal after swimming. Most ear cleaners have dewaxers in them plus astringents to keep the ear canalsPeople just have a horizontal ear canal. Dogs and cats have a vertical and horizontal ear canal. This anatomical difference makes them prone to ear infections secondary to poorer air circulation in the ear canals. dry. One of the best products on the market is EpiOtic®. If an ear infection is not treated Golden Retriever dogs can develop an auricular hematoma. As larger dogs age they are prone to numerous problems. None are associated with just Golden Retrievers but in large dogs in general. Golden Retriever dogs will normally develop signs of arthritis most notably in the hip joint. Prevention is key. All Golden Retrievers should be kept at an appropriate weight and put on a glucosamine/chondroitin supplement at about 7 years of age. An excellent brand is Dasuquin®. As they age they often develop hypothyroidism which is commonly seen in retrievers with a thinning, flaky coat over the lumbar (back) area. Every veterinarian has their favorite Golden Retriever story. I do. Years ago in my OH practice I saw a beautiful Golden Retriever on an emergency call at night. The owners were unaware what happened. The dog was barely hanging on. In seconds I did all the rule outs. There was absolutely no pertinent historical information. On a hunch I drew blood and checked the animal’s clotting time. No clotting whatsoever. The dog had ingested some sort of a rat poison that day or a week prior to the animal crashing. The dog received vitamin K, the antidote for warfarin like poisoning, and was hospitalized overnight. The next morning the dog was bouncing around in its cage. I took the dog outside myself on a leash. I saw the overjoyed owner by his car crouched down with his arms opened wide. I let the leash go and the dog ran into the owner’s waiting arms. That was one of the most rewarding moments of my career.